The council admitted that tonight’s meeting was the first that many had heard about the price increase. But they did agree to hold another “consultation” meeting early in February. Greenwich allotment holders should contact their local councillors and keep their eyes and ears open for the date of this next meeting. 6PM next WED 9th FEB in WOOLWICH TOWN HALL. 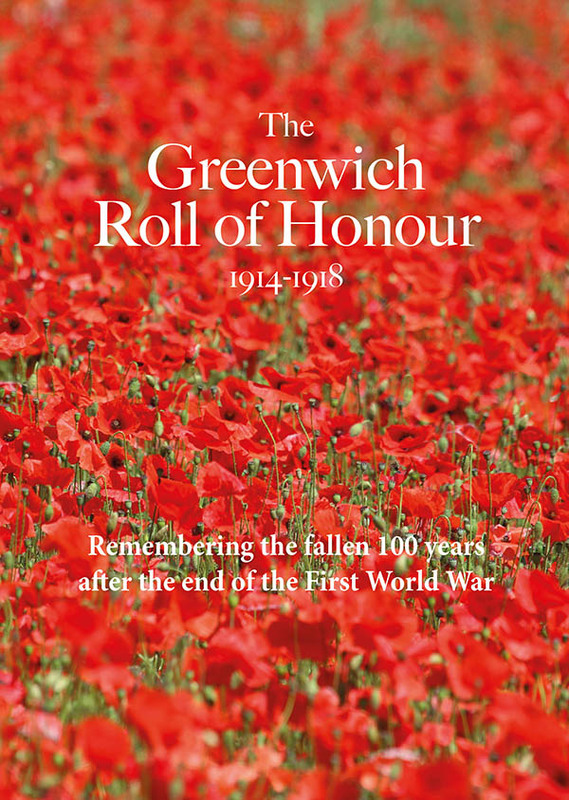 Seems like Greenwich don’t want anyone to actually know about this though. They haven’t written or emailed plotholders. 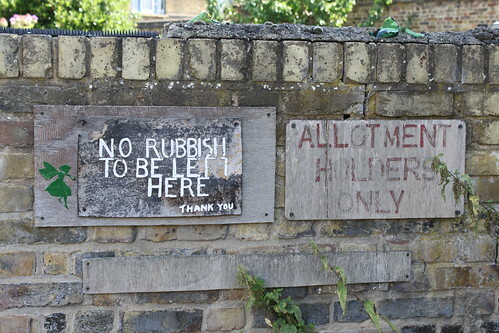 The allotments officer isn’t even allowed to tell people who phone her up when it is.